Click here to further information and to access the QRF Documents. to learn together and benefit from each others’ company. Are you interested in bringing older adults and young children together to share knowledge, skills, values and have fun? If yes, then the TOY online course “Together Old and Young: An Intergenerational Approach” is what you are looking for! Click here for information on the TOY Programme and free online course. This is a new website for parents. It contains information and advice on pregnancy and the first 3 years of your child’s life. 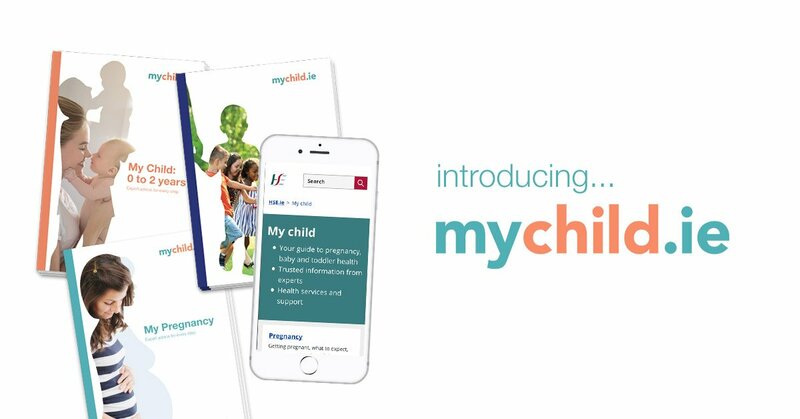 The site was created after research with parents and parents-to-be across Ireland. Click here to access website.